When it comes to dog names and meanings, pet owners are very creative and mindful of the title that they bestow on their beloved pals. Dogs are such amazing and beautiful creatures that give so much and ask for next to nothing in return. They are loyal, fearless, and are always there even when you are feeling under the weather. 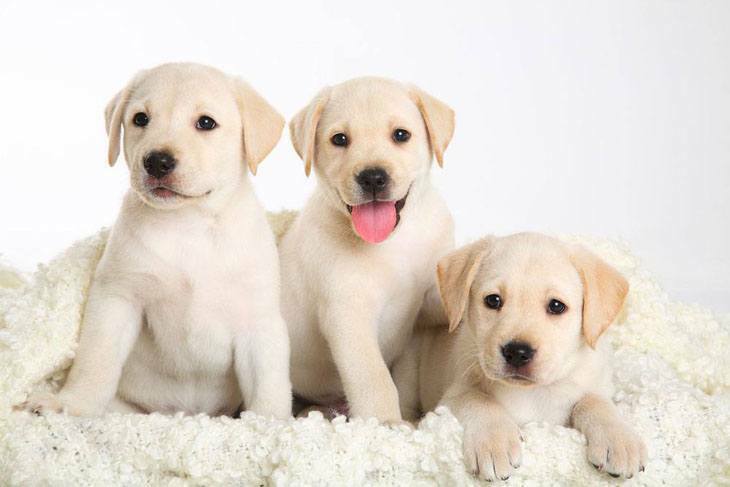 As such most puppy owners see the whole process as a unique opportunity to give something meaningful back to their helpful friend, companion and sometimes protectors. Since most owners see or think of their pals as another member of the family, instead of just a pet, you will find that after carefully examining a pup's name it will reveal something meaningful about the owner to you. Why do owners call their dogs what they do? Some pet owners like teens, give dog names and meanings that are normally associated with one of their idols, bands or something that they admire or love like their favorite book, movie, or favorite television characters, athlete or even their relatives. Some owners bestow plain and simple names and meanings on their canine companions that they are comfortable with and will not allow them to leave their comfort zone, or it will complement their reserved nature. Then you have the owners who will choose unusual titles and meanings to express their individuality, uniqueness or just to stand out from the crowd. 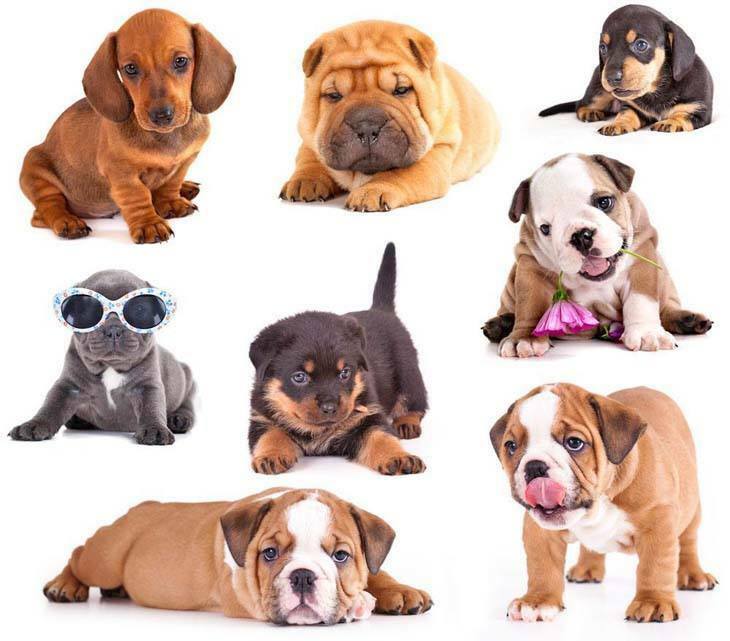 Another reason owners choose the ideas they do for their furry friends is to make the pups feel more like a member of the family and as a part of incorporating and exploring the potential relationships with their pups, you will see a lot of dogs taking on human monikers, which is a growing trend among owners. 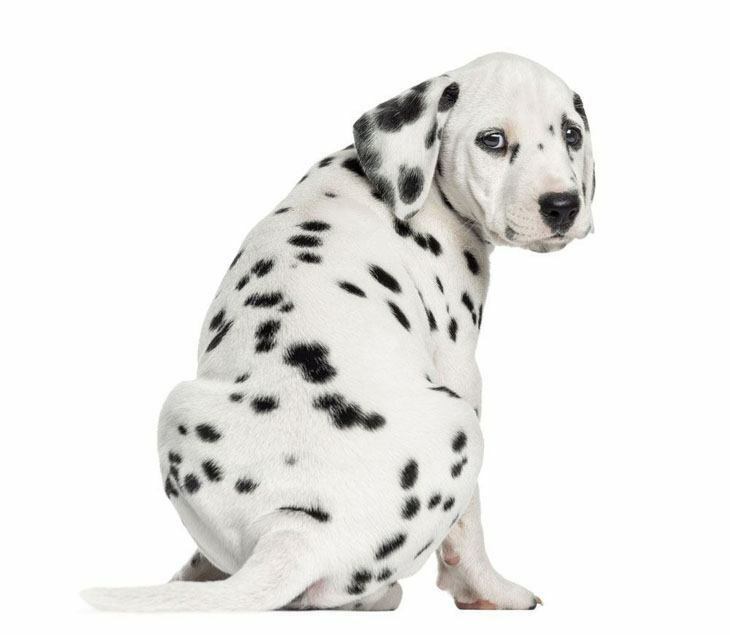 In other instances, you will notice that many owners are incorporating a little humor in dog names and their meanings. For example, you will find that small breeds like the Chihuahuas, Maltese and Toy Fox Terriers are given names like Big Boy, Mighty, or Muscles; while larger breeds like the Great Dane, the Afghan Hound and the Newfoundland are called Tiny, Peanut or Snowflake. You will even see the use of humor in the color names that the dogs have. Some are said to have been inspired by food or even alcohol like Whiskey or Tequila, while others are given to drive fear in people so that they will have a negative thought when thinking about approaching your pet or your home. On the other hand, when it comes to the names and meanings of show dogs, a different approach is taken in the process, and the meaning will also be different. When owners are naming their purebred pals that they want to enter competitions, the pups must get a name for their American Kennel Club certificate. Owners who are choosing a show name for their American Kennel Club certificate, will have to show the kennel from which the pooch was purchased and or his new residence on the first part of his certificate. Next it will have to include the family of the pooch, and it cannot have a duplicate title, neither can the canine be given a title or moniker like "Champion." As a result of this, American Kennel Club dog owners usually have dogs with original names with different meaning that follows the club guidelines. So while there are no set reasons as to why owners give certain dog names and meanings, with the exception of the American Kennel Club name; many owners have their own unique, meaning or reasons for giving their pal the monikers they do.